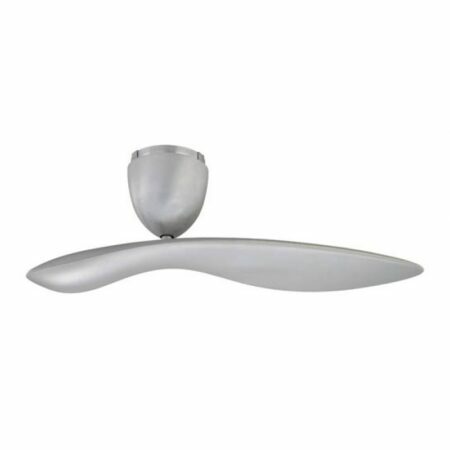 Taking its inspiration from the form, motion and aerodynamic of a falling seed pod, the Sycamore ceiling fan has achieved an elegant synthesis of expressive and functional design. 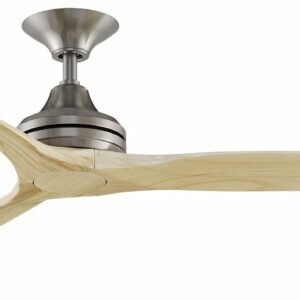 The Sycamore ceiling fan with its dynamically balanced single blade design and the organic form of its moulded plastic blade, delivers improved airflow with reduced noise. The unique single blade is perfectly counterbalanced by the ‘seed pod.’ Excellent air flow is achieved at a low speed, allowing the sculptural form of the blade to be appreciated even while the fan is in use. 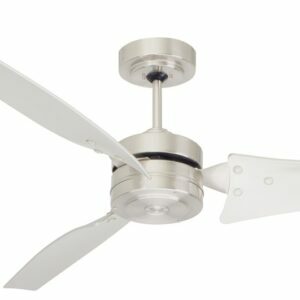 Sycamore ceiling fans can be installed in a variety of locations both inside the home as well as in outdoor living areas that are protected from exposure to wind and there is no opportunity for water to encroach on the unit. 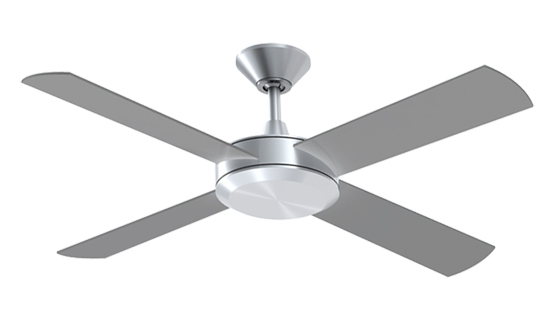 Where the distance between the ceiling fan and the floor is greater than 8ft (2.4m). Please see the accessories section for solutions to these problems.